This is a tribute to the Neon Messiah film. 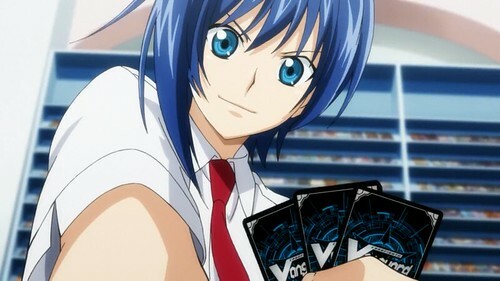 Aichi definitely looked pretty solid even if ultimately he wasn’t quite strong enough to win this time. He is one of the strongest Cardfighters out there, but I suppose there will always be someone better. 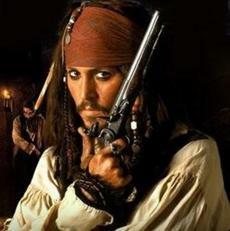 Even so, he can easily overwhelm Jack Sparrow with his various monsters. Blaster Blade would probably be enough to win 1 on 1 so you can see what a blowout this is. Aichi Sendou wins. This entry was posted in Aichi Sendou Battles, Battles, Jack Sparrow Battles, Tribute Battles and tagged Aichi Sendou, Jack Sparrow by dreager1. Bookmark the permalink.